Refrigerator, Reach-in, Two-Section, 49 cu. 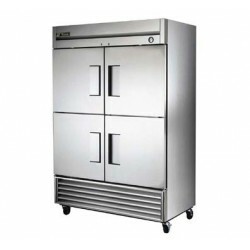 ft. - Metro Supply & Equipment Co.
> Refrigeration>Reach In Coolers>Solid Door Reach In>Refrigerator, Reach-in, Two-Section, 49 cu. ft.
Refrigerator, Reach-in, Two-Section, 49 cu. 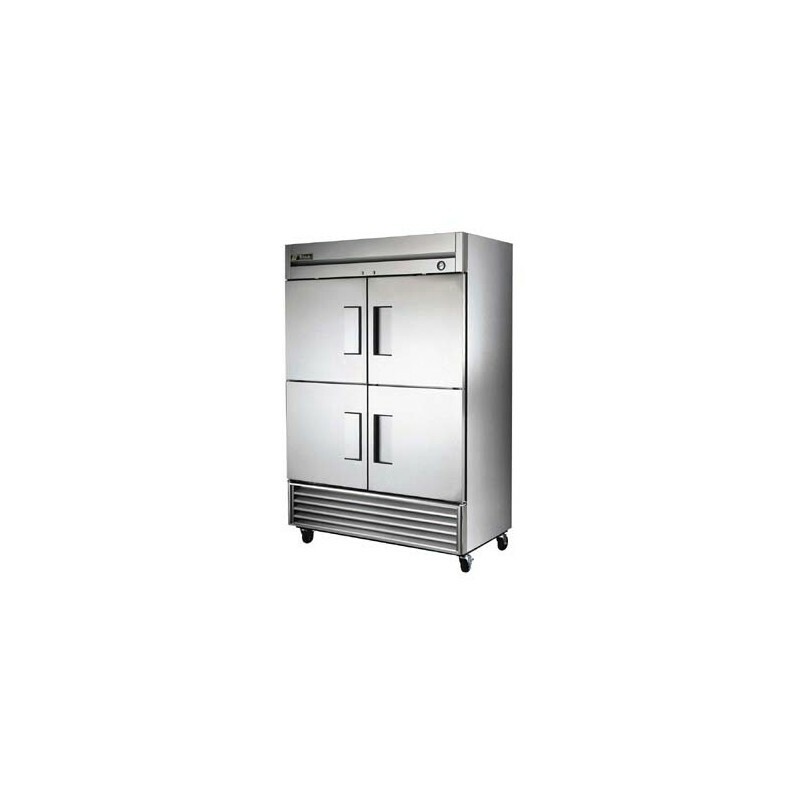 ft.
Refrigerator, Reach-in, Two-Section, 49 cu. ft., (6) shelves, ext'r: 300 series s/s front, alum. ends, int'r: white . alum. 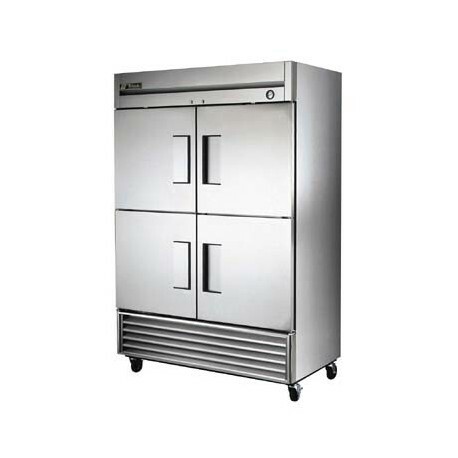 w/300 series s/s floor, (4) 1/2 s/s hinged doors w/locks, dial thermo., 4" castors, 1/2 HP, 115/60/1.